Veit Tool & Gage can machine, grind and maintain tolerance in microns – or in millionths of an inch. Those capabilities have let us deliver exceptional gaging systems and components to top-tier automotive manufacturers for the past 30 years. To meet these standards, we maintain the best equipment and hire the best personnel. Our fully air- conditioned facility houses inspection areas, assembly areas, and complete late-model CNC milling and turning machines. Click here to see a complete equipment list. Our average employee has been with us for over 10 years. They have the skills and experience to deliver the quality systems that you expect. 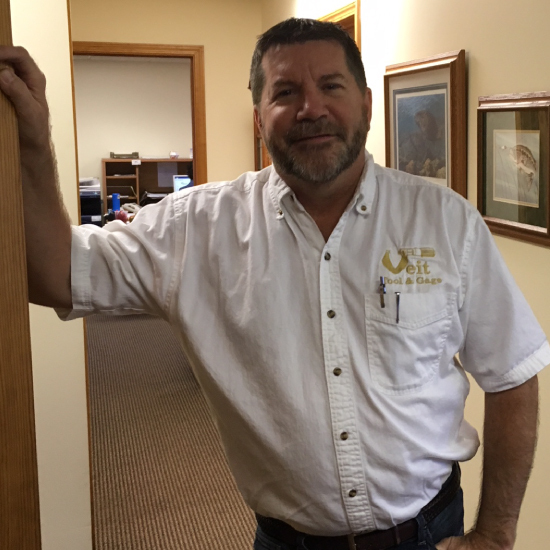 Duane is the President of Veit Tool & Gage which he started with his father in 1988. 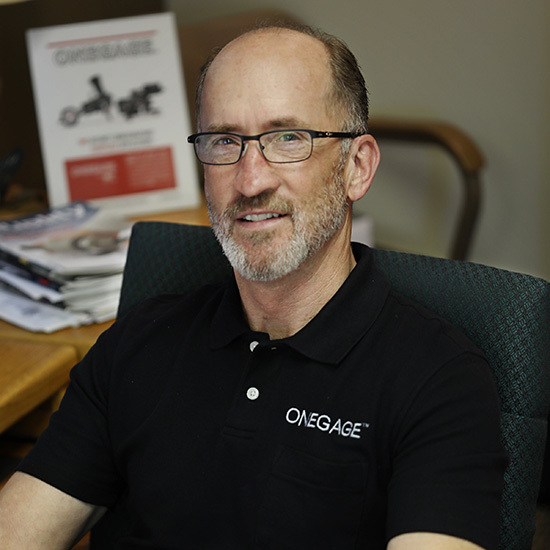 Duane was the force behind the design and launch of ONEGAGE®. Tim is our Sr. Business Manager. He started with Veit Tool & Gage in 1991. 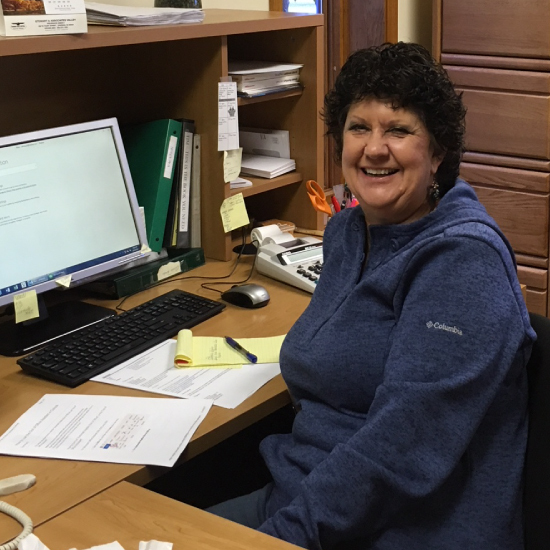 Laura is our Office Manager.